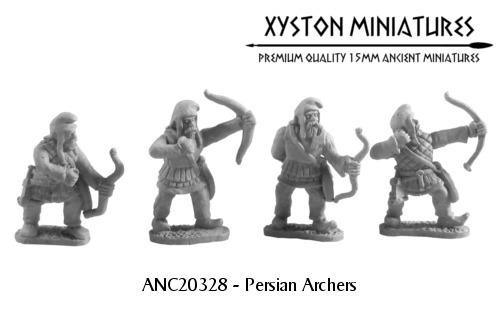 Early Archaemenid Persian There are 22 products. 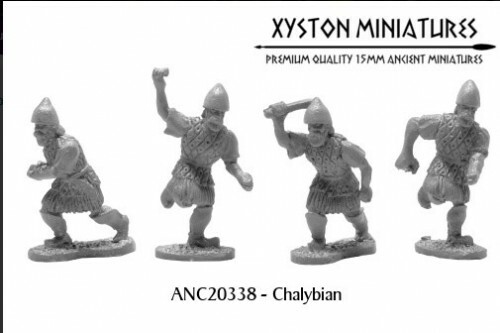 Chalybian. 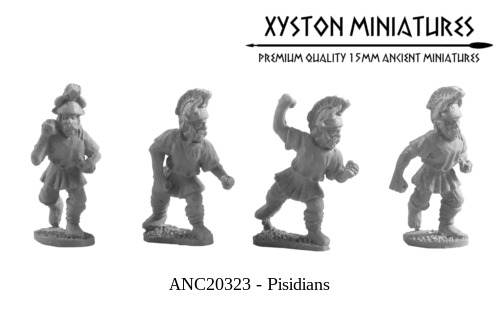 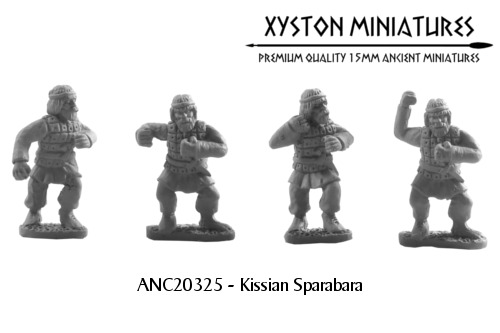 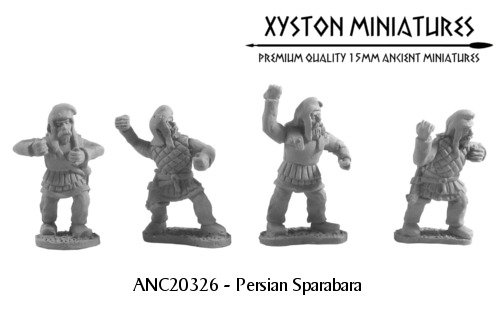 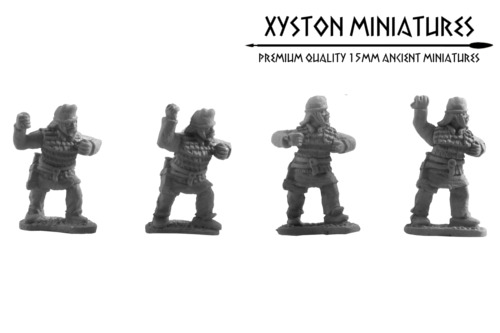 Random mix of 8 Chalybian infantry from 4 different designs. 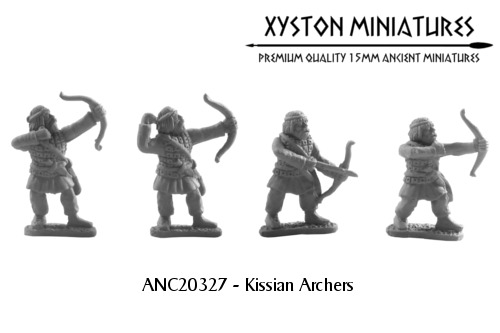 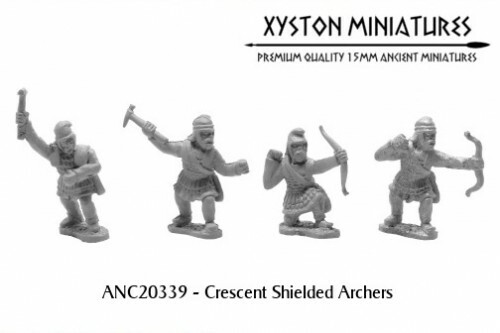 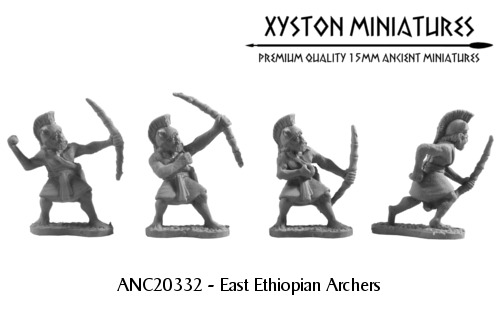 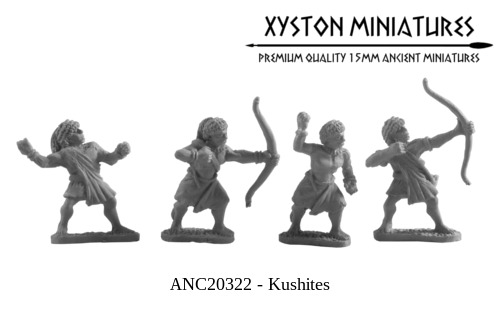 Crescent Shielded Archers. 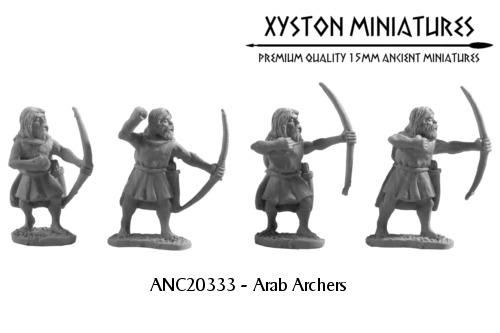 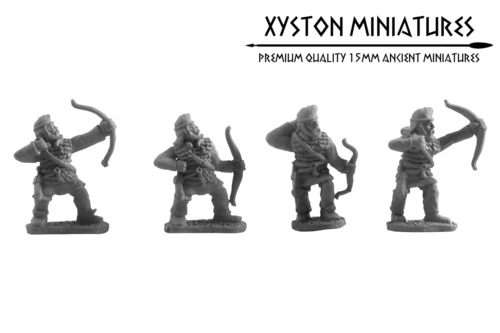 Random mix of 8 Archers from 4 different designs (includes shields).